AFTER OVER 50 YEARS IN BUSINESS, SOUND TECHNIQUES, LTD. IS MOVING INTO AN EXCITING AND DYNAMIC NEW ERA UNDER THE GUIDANCE OF IT'S OWNERS, DANNY WHITE, P.H. NAFFAH AND ANDREW RATCLIFFE. Danny was born and raised in Southern Indiana, while P.H. was reared down the road in Chicago. Like scores of other starry-eyed mid-Western kids, they both grew up dreaming of carefree existence through a life in rock ‘n’ roll. But making a living in the music business is anything but carefree, yet both succeeded by virtue of their unquestioned skill and abilities coupled with their blue-collar work ethic. These are traits that they continue to bring to the leadership of Sound Techniques..
After delivering two albums to Mercury, The Refreshments morphed into a group known as Roger Clyne & The Peacemakers and P.H. and Danny White found themselves together as the rhythm section for the new band. Taking on principle responsibility for the act’s recording activities, The Peacemakers landed two worldwide #1 albums on Billboard’s Internet Sales Chart. 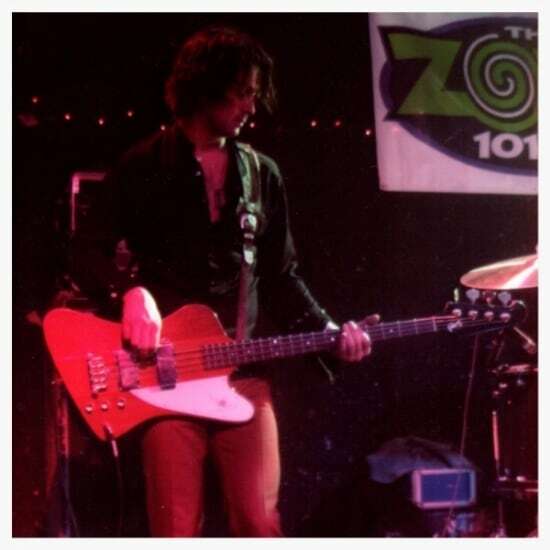 When Danny left the band in 2004 to facilitate his move to Nashville and the establishment of 16 Ton Studios, P.H. continued to oversee the group’s recording efforts, landing another pair of #1s on the Internet Sales Chart in 2006 and 2008. Danny and P.H. 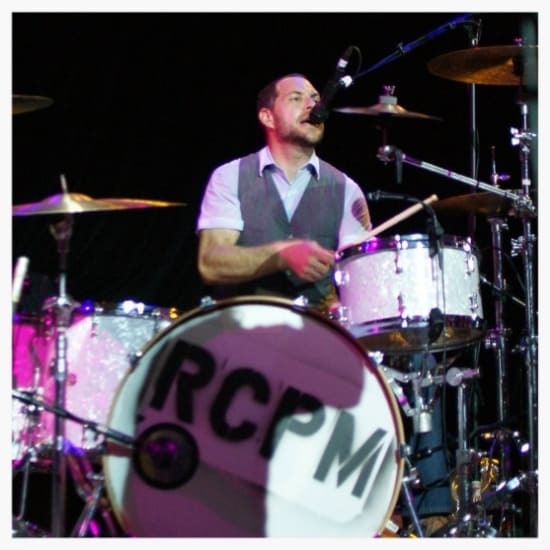 together have served as a rhythm section for a wide variety of nationally-known artists including Alice Cooper, Peter Frampton, Nils Lofgren, and Sam Moore of Sam & Dave. Danny and P.H.’s endeavors with Sound Techniques represents a natural progression for these longtime bandmates and music industry veterans. Their shared enthusiasm for recording technology, their abiding respect for its historical roots, and their finely-honed skills as musical partners dovetail perfectly to make this the ideal pursuit for both of them. And their combined 60 years of experience in the business provides a solid skill set to enable them to move the iconic Sound Techniques marquee forward into the future. Enter new partner Andrew Ratcliffe. Andrew and Tweed Recording were staples of the north Mississippi music scene for two decades. During that time, Andrew was more than just an exceptional engineer. He developed long-term relationships with musicians, whether local or not, that went beyond the microphones and amps. Some had names that ring out nationally and internationally, such as Jars of Clay, Jimbo Mathus, Will Hoge, Pokey LaFarge, American Aquarium, and Cedric Burnside. Tweed Recording may have been born and raised in Oxford and north Mississippi, but Athens, Pinewood Studio, and the state of Georgia stands to benefit from its fuller maturation into a school, recording center, and community for the arts. And it stands to come into a new era of success under the triedand-true leadership of Andrew Ratcliffe. Gareth Connor; Audio Electronics Designer- Gareth’s interest in electronics started at around 10 years of age. 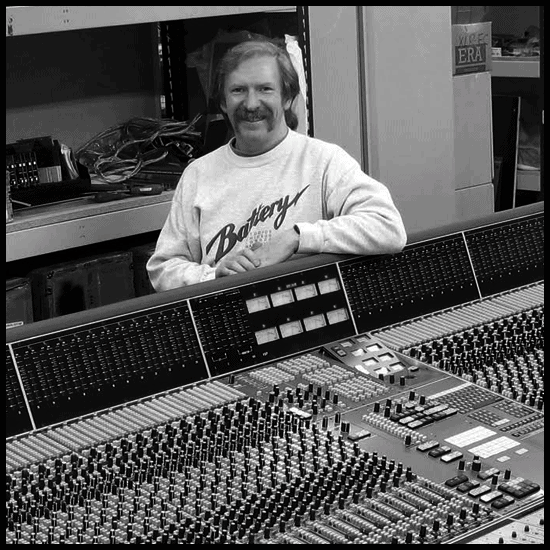 His lifetime dedication to audio electronics began 4 years later in 1975 when he built and sold his first mixer - all two channels of it! Three years later he had mastered enough theoretical and practical knowledge to design and build a 12 channel console for a theatre. The standards achieved were deemed to be at the professional level. 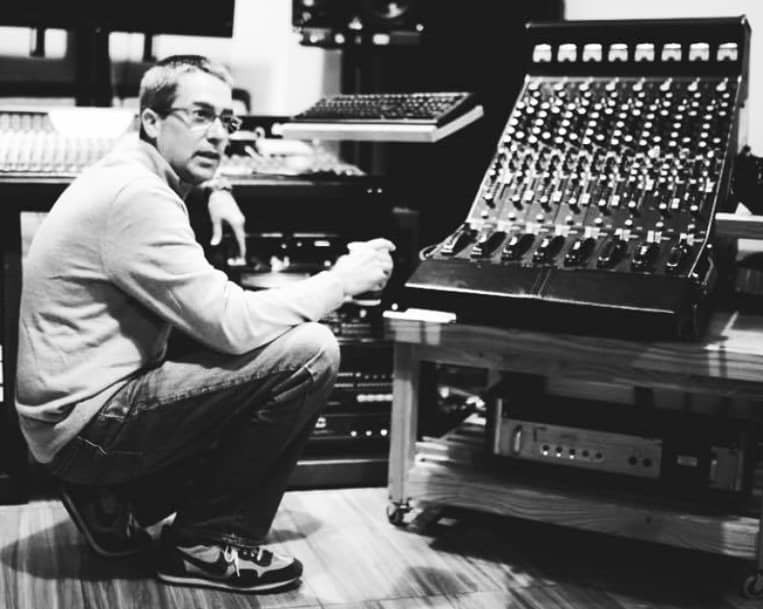 Gareth has worked professionally in the UK’s audio industry since 1982 principally in research and development roles at Soundcraft, Focusrite, Nemesis Electronics (where he was a founder), and Calrec Audio. Since 1993 he has owned and run GJC Designs, a pro-audio focused consultancy. Major clients through the years have been Abbey Road Studios, British Grove Studios, Calrec Audio Ltd, AES Pro Audio, TL Commerce Ltd, BBC Technology, Audio Partnership and Roll to Record, and most recently, Sound Techniques USA. The types of work include product development, custom design and build of equipment, console system and circuit schematic design, printed circuit board design, studio installation, and refurbishment of both analogue and assignable consoles. Every major studio refurbishment at Abbey Road between 1987 and 2004 saw some degree of involvement ranging from custom design and build of equipment to major responsibilities for studio wiring. Working with Neil McCombie and colleagues to design and manufacture a custom foldback system for British Grove Studios. Working with Graham Milnes, Neil McCombie and colleagues on the design and build of the Sound Techniques ZR console. Supply of custom designed compressors to Roll to Record (a broadcast facilities company) and Oliver France Sound (a broadcast sound engineering company). Development with Neil McCombie and another partner of the “VR MiniMaster”; a compact centre-section unit for Neve VR-Series console buckets. 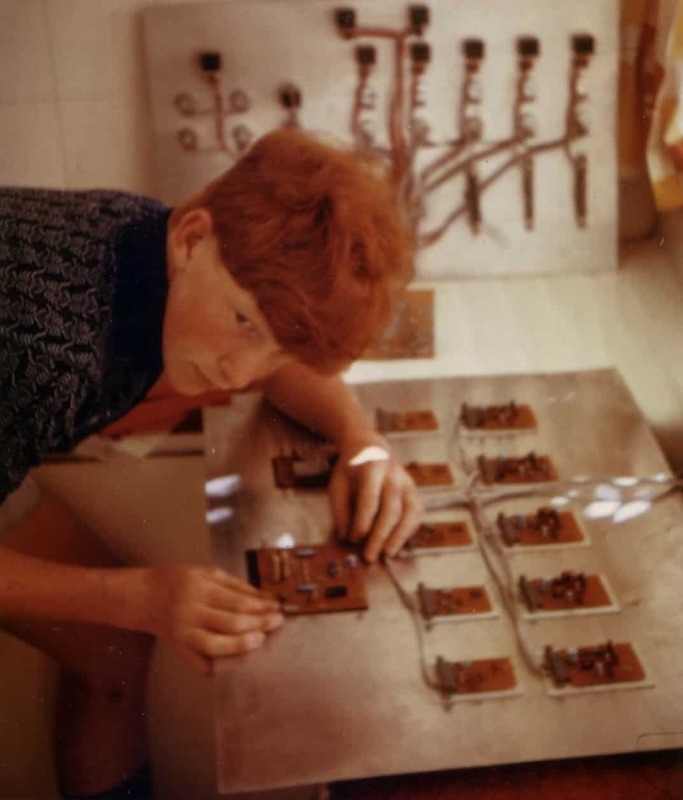 Graham Milnes; Audio Electronics Designer- Graham’s interest in music started at the age of 8 just as the Beatles and Stones were getting known. Back then the BBC did not have a pop music station. Graham’s family holidays were spent on the East coast of England which allowed him to listen to the off shore pirate radio stations by day and radio Luxembourg by night. Graham started work in May 1971 at the age of 15 for Stereosound Productions Ltd. They made radiograms and music centres for the home market. His job was testing amplifiers and aligning radio receivers. Graham did 6 years of day release from here to go to college and also attended evening classes. 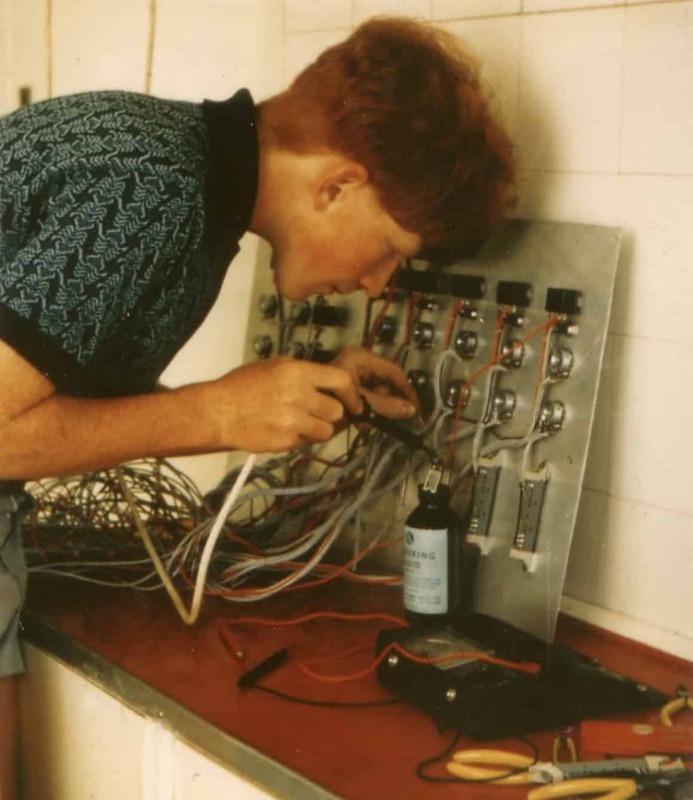 The City & Guilds course covered General Electronics, Colour Television and FM Radio which included valve (tube) and transistor theory. Graham joined Calrec Audio Ltd in 1978. At that time Calrec was a microphone and audio mixing console manufacturer. His job role initially was testing console modules and Soundfield microphones. As time passed by his role migrated more towards research and development. In 1984 Calrec was approached by Polar Studios in Stockholm to make a 48 channel recording console. Graham did the development work for the EQ and Dynamics section of the channels in the console, it continued in production for 6 years under the product name of UA8000. Soon after this work Calrec developed the world’s first digitally controlled analogue mixing console. Graham was heavily involved in development of the mic pre, EQ, fader and routing circuitry. Getting quiet, smooth and seamless operation of these elements under digital control was particularly challenging at that time. The first Calrec Assignable console was installed into Thames Television, it was put into service during 1986 and remained so for 26 years. Graham also logged six years as an audio designer for AMS NEVE and worked on three Olympiads; Atlanta, Sydney and Salt Lake City for Calrec Audio with NBC Olympics. 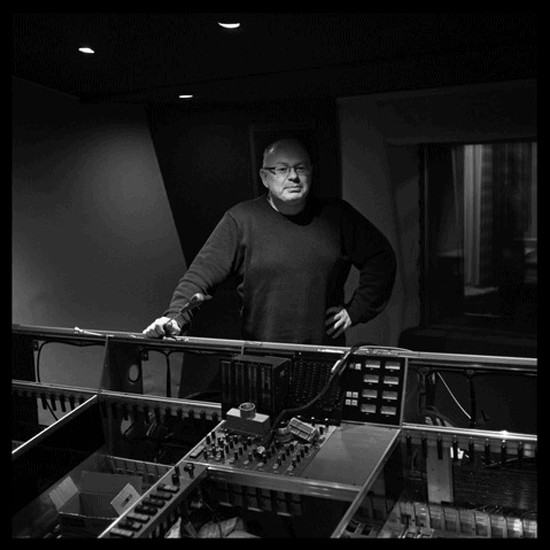 Neil McCombie; Technical Services- Having been surrounded with electronics from a young age, a love of music and working with bands, Neil started his audio career with Soundtracs (pre Digico) where testing consoles and automation systems was all in a days work. A job opportunity at AMS Neve as a Field Service Engineer opened up a whole new skills path and one that continues today both with his own company Scotch McNeil Audio and now with Sound Techniques. 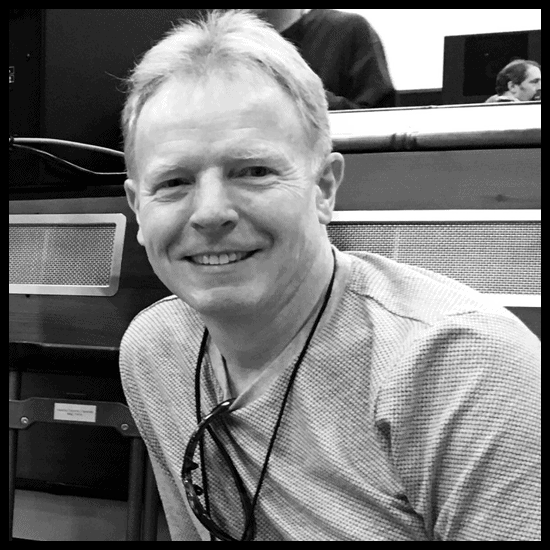 With over 25 years experience in testing, installation, commissioning, servicing and support for all major types of large (and small) analogue mixing consoles for music, film and television, Neil brings a wealth of end user experience and technical skills.